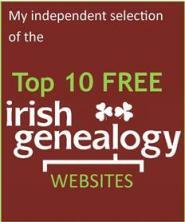 Irish geneology, geanealogy, geniology... how do you spell it? 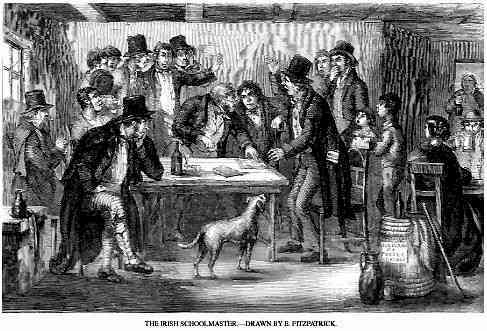 This drawing, published in the Illustrated London News in 1857, suggests that the finer points of English spelling were not the major preoccupations of the 'classroom. Irish geneology, spelt and pronounced with an 'o' in the middle, seems natural enough to anyone brought up with school and university subjects such as biology, psychology, sociology, zoology, geology, archaeology, cosmology and technology. But the English language, whether spoken with an Irish, British, North American or Antipodean accent, just doesn't work in straightforward ways. When you say or write geneology, geniology, genology or any of the other possible combinations that end in -ology, you need to swop that first 'o' with an 'a'. There's no simple method but I'll offer one that might work..... Most of those '-ologys' mentioned above are Science subjects. Not all, but most. For the sake of this spelling argument, let's say '-ologys' are Sciences. Well, Genealogy isn't a Science. So it's not an '-ology'. Instead, it's an Art. Capital A. Use an 'a' instead of an 'o'. I hope this helps. 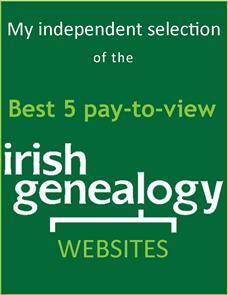 If it doesn't, and you find you continue to mis-spell it, you better bookmark this page because it's the only place on the web where you'll find a link to the Irish Geneology Toolkit Home page!